There are many stories from the Lord's Table. Some are funny, some touching and some are life changing. The reason behind this web story-sharing site is to bring you "Stories from the Table." 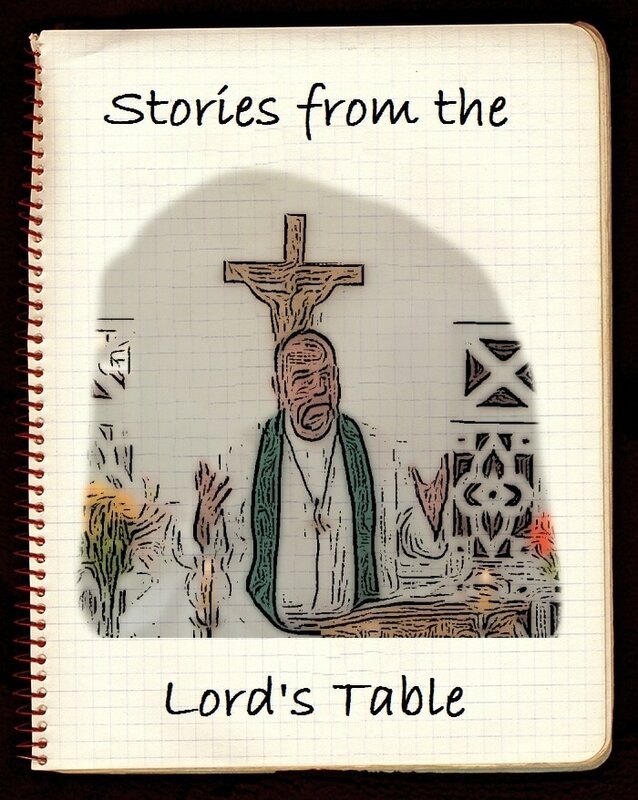 "My Stories"are from the various tables I've served as a Pastor (in Lutheran, UCC and Episcopal settings) and to invite others to share their stories.